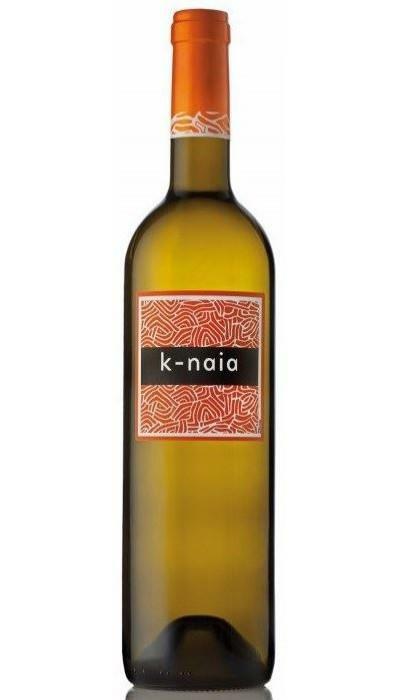 Bodegas Naia produces the K-Naia 2018 (£73.23), a white wine from Rueda made of verdejo and sauvignon blanc of 2018 and presents an alcohol content of 13%. 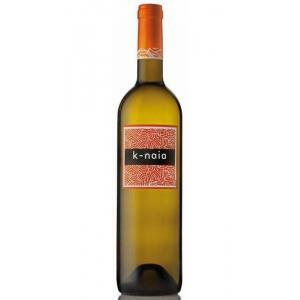 The K-Naia 2018 is the ideal white to combine with salmon salad and whitefish. Uvinum users evaluate this white wine with 4 out of 5 points and also has the following ratings: peñín: 90. - View: straw, clean and brilliant yellow. 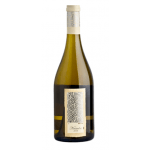 - Nose: intense, fruity aromas, fresh fruit, citrus notes and herbaceous notes. - Mouth: light, fresh, pleasant, subtle and slightly bitter. VINEYARD: vineyards situated at an altitude of 700 and 800 meters. 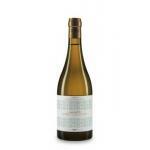 GRAPES: Verdejo and Sauvignon blanc. PREPARATION: Prepared by the Naia winery, located in the municipality of Seca (Valadolid), place considered the grand cru O.D. 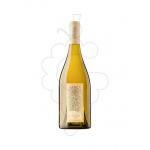 Rueda, a specially distinguished for winemaking by the exceptional qualities of its terroir. Selected grapes in table immediately subjected to a heat treatment in a cold chamber, so that the pulp absorbs the maximum of polyphenolic compounds from the skin. Fermentation in stainless steel, resting on lees. PAIRING: rice, quiche, and mushrooms as an appetizer. 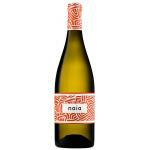 Bodegas Naia wines are perfect with grilled or cooked prawns. I drank it together with my sister. A nose of pink grapefruit, a tropical layer and passion fruit notes. 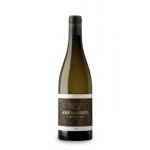 The palate is rich with minerality and racy lime zest acidity. 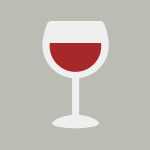 The wine has a lovely texture and intensity. Green, floral, fresh, light, lively apple. 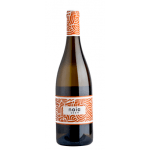 If you want to buy K-Naia 2018, at Uvinum you will find the best prices for Rueda white wine. On sale at Uvinum, comfortable from your couch and with all the guarantees. We're the only site in Europe with more than 59.000 products for sale which vaults us to the top of the mountain in selling wine, beer, and spirits in Europe with over 38.000 clients trusting us.